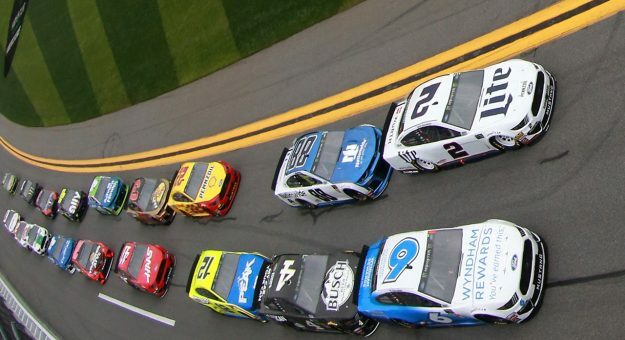 There are a number of questions swirling around the 2019 NASCAR season as it gets ready to wave the green flag. How Will the New Cup Rules Make an Impact? 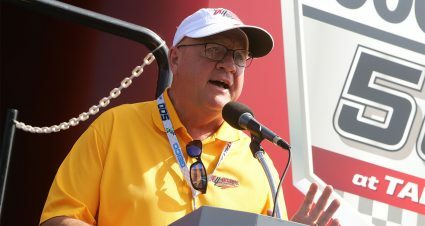 Nobody is really sure how the dramatic new rule changes will make an impression in the on track product. 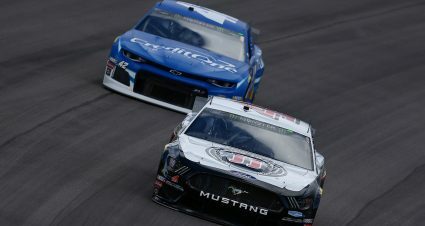 NASCAR is hoping the horsepower reduction and aerodynamic modifications will create better racing by keeping cars closer together. 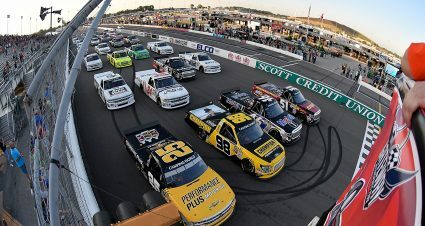 However, several drivers have voiced their displeasure with the direction and believe their talents will be eroded by the potentially new style of racing. It will no doubt take at least a half dozen races to get a better understanding of what lies ahead. How Will Jimmie Johnson and Chad Knaus Fare? 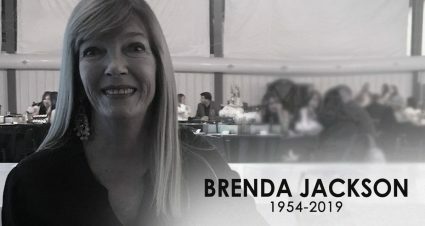 The future Hall of Fame driver and crew chief will not work with one another for the first time in their Cup careers. 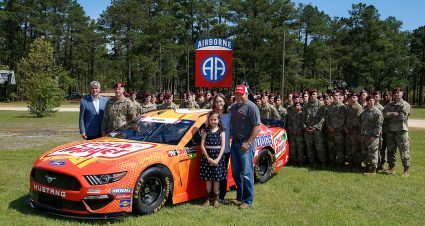 Johnson is now paired up with Kevin Meendering, formerly of JR Motorsports, while Knaus moves to the William Byron team at Hendrick Motorsports. Each has praised their new situation as a new beginning. But after going winless last year for the first time since they started as a duo in 2001, the spotlight will be white hot on both. Will There be a “Big 3” This Year? 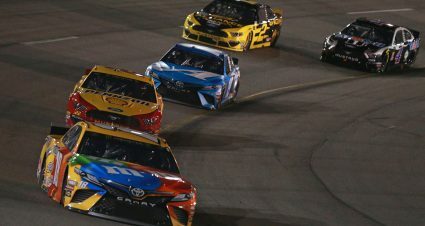 The trio of Kevin Harvick, Kyle Busch and Martin Truex Jr. all look like they’ll be strong again this season as they were last year when the became known as the “Big 3.” However, Truex Jr. has a new address at Joe Gibbs Racing after the demise of Furniture Row Racing. It shouldn’t change much in the way of performance for the 2017 champion. But after winning 20 of last year’s 36 races, it would be a monumental task for the trio to repeat that performance. 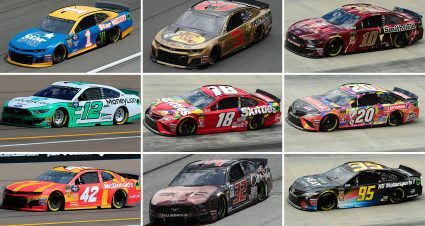 The new rules package and how each driver adapts to it will be an intriguing story to watch develop. Will Ford Struggle Changing to the Mustang? A major story last year was how long Chevrolet teams took to adapt the new Camaro body style changing from the SS model. The Ford camp went to school on those struggles and hope they learned some things at the competitors expense that will make the Mustang roll-out go much smoother. There is also the belief the new rules package will help the transition as all teams learn to adapt to the parameters. How Does the Rookie of the Year Battle Look? 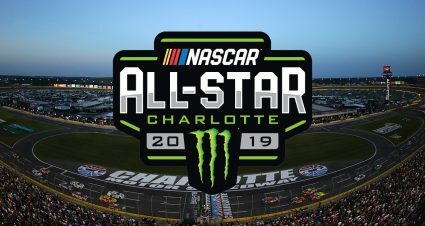 Right now there are three freshman drivers set to run the entire season that look to battle for the honor – Ryan Preece (JTG Daugherty Racing), Daniel Hemric (Richard Childress Racing) and Matt Tifft (Front Row Motorsports). It’s hard to give a nod to any as all are with teams needing to up their performance levels from a year ago. This year’s rookie battle should be a close one.